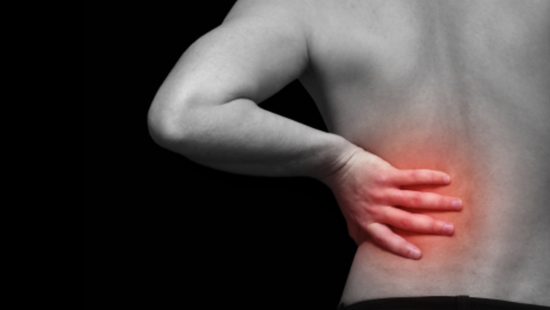 Most people will experience back pain at some point of their life. Whether it's due to misalignments of the spine or muscle spasms, we can help. 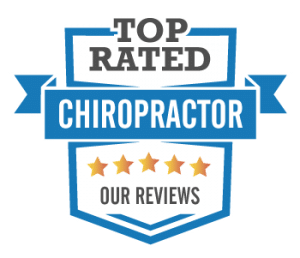 Our goal is to not only get you better but help you become less susceptible to the stressors of work, play, or family demands. As many of our patients have found, back pain does not necessarily have to be part of your everyday life. When it comes to the musculoskeletal component of back pain, Achieve Chiropractic works with you to get you back to the lifestyle you are missing.